Increase the chances of returning patients with treatment planning. 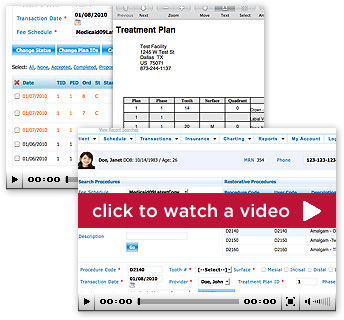 Create multiple treatment plans and print them out so patients can review and get a better understanding. ©2010 PureChart™. all rights reserved.